Wearing of school prescribed uniforms is compulsory on all working days. 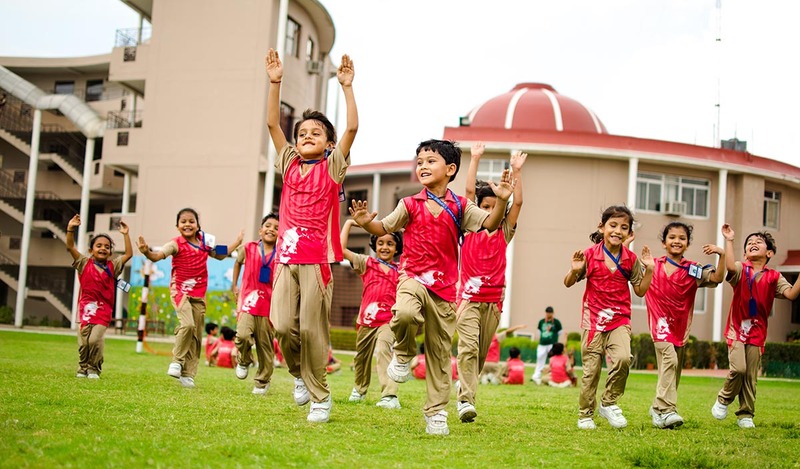 Activity uniform to be worn on activity days as per the time table of the respective class. For the students of Pre-Primary the parents should send a spare pair of tunic and underpants of the child in the bag on a daily basis (in case the child spoil his /her clothes). It is preferred that girl's dress for classes I to V includes black cycling shorts.